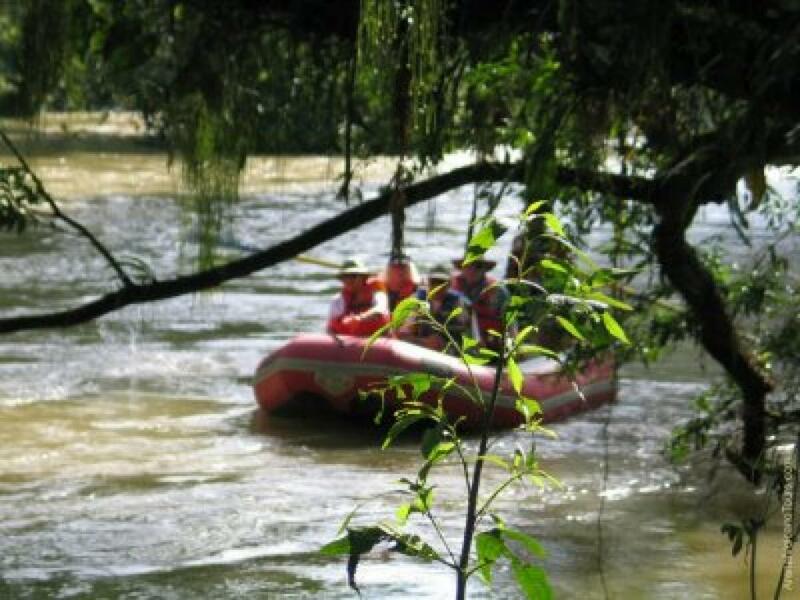 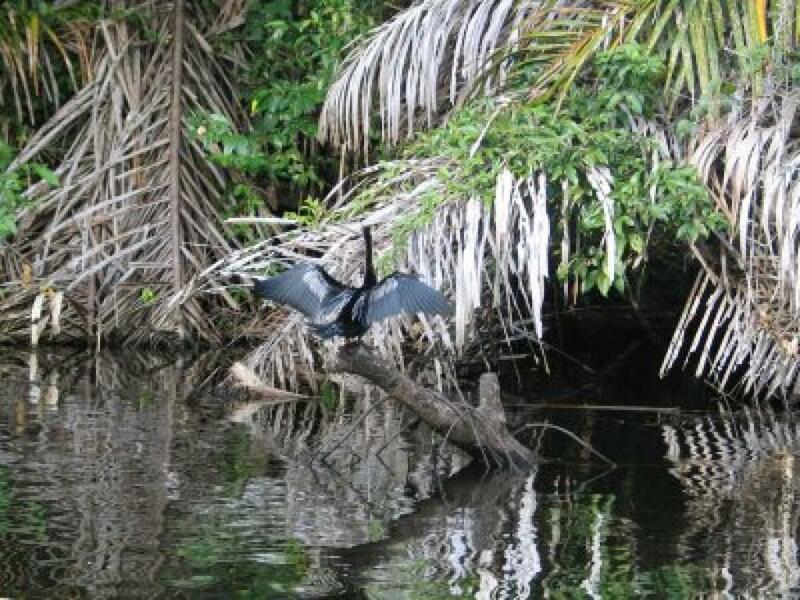 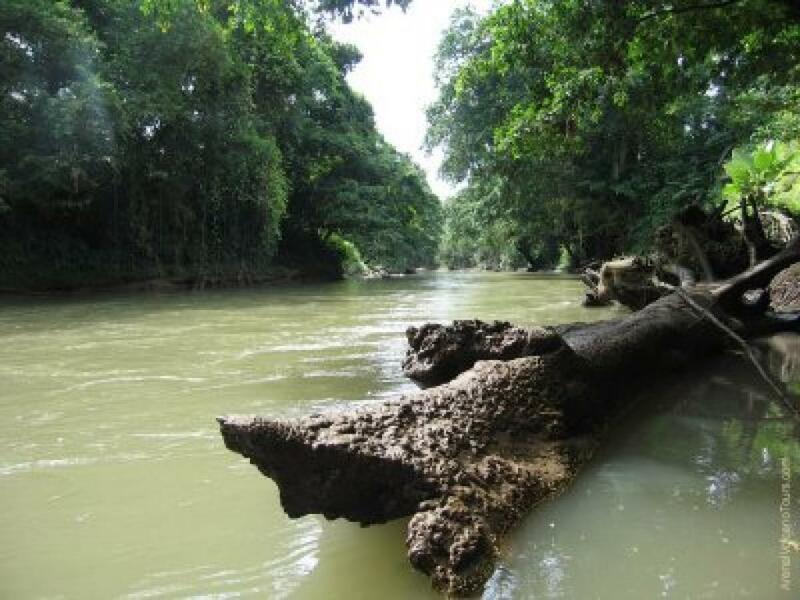 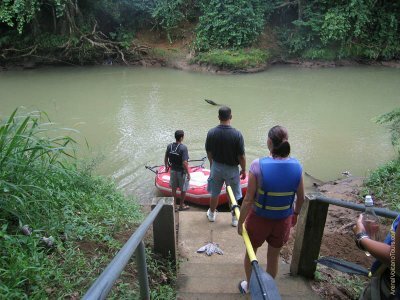 Safari Float .....Serenely explore the river by boat on this floating safari nature excursion... safe for all ages! 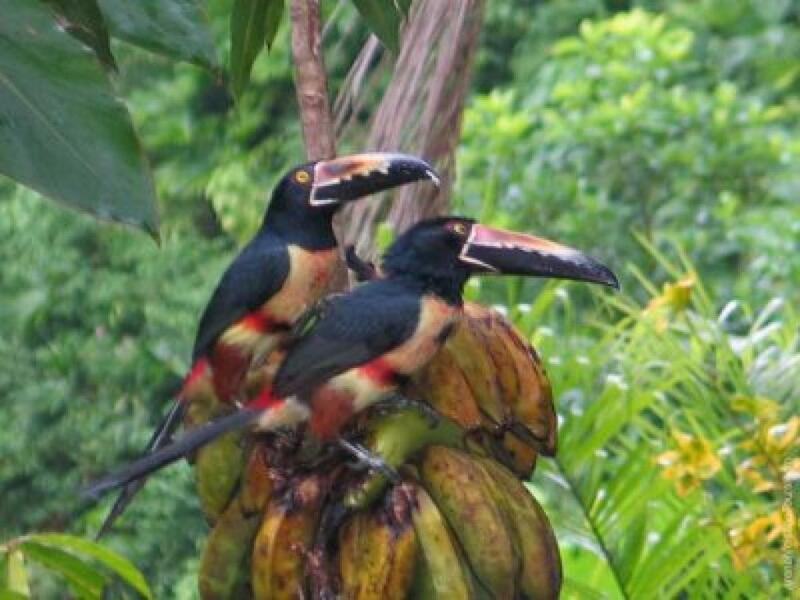 The Safari Float Arenal Costa Rica on the Rio Peñas Blancas is the ideal rainforest river float for those looking for a peaceful encounter with the plentiful wildlife that abounds along the Peñas Blancas river only 25 minutes from Arenal Volcano. 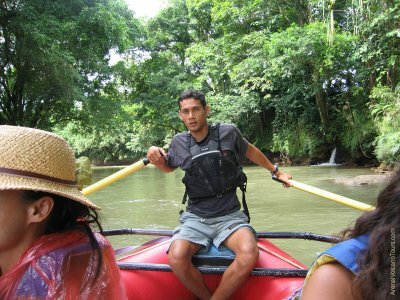 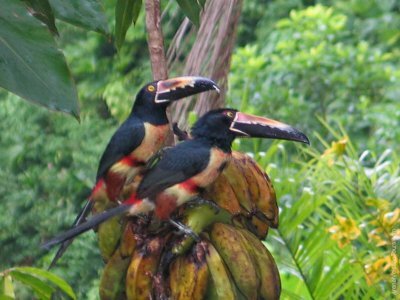 Professional bilingual naturalist guide will assist you as you paddle along a smooth, class-1 river and explain about the various plants and animals of this nature filled area of Costa Rica. 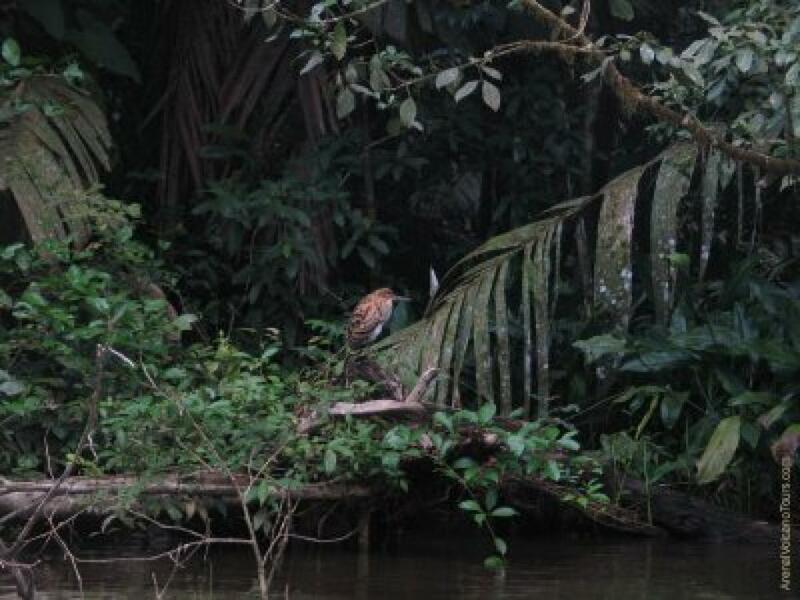 This half-day Safari Float tour is a must for photographers! 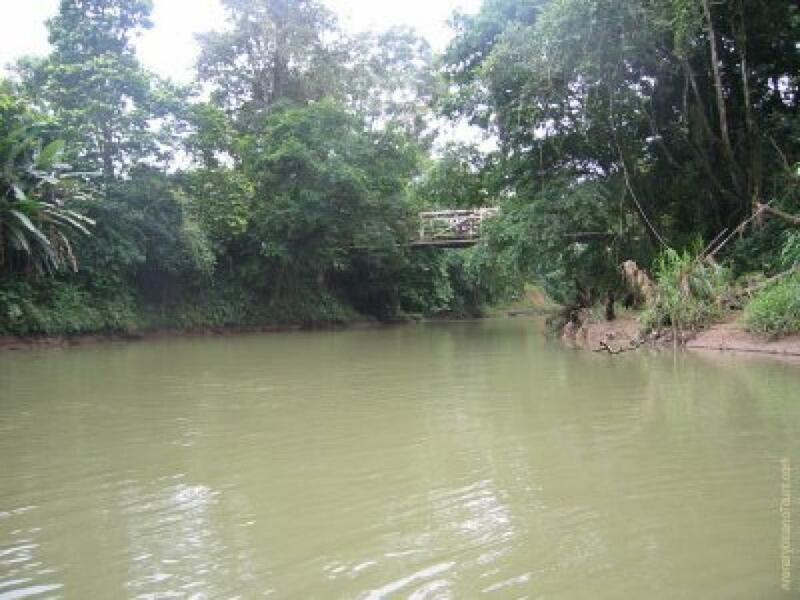 You'll spend 1-2 hours on the river depending on the number of animals you spot! 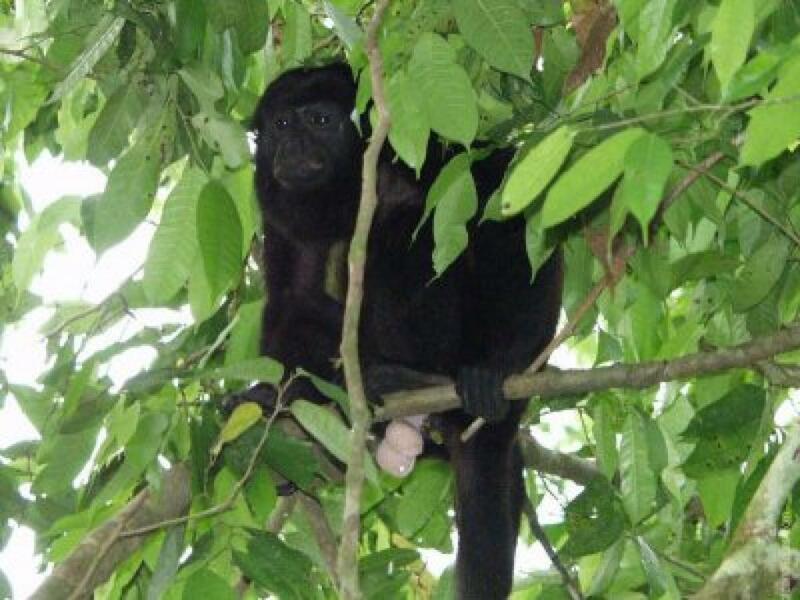 Lots of Costa Rican wildlife!